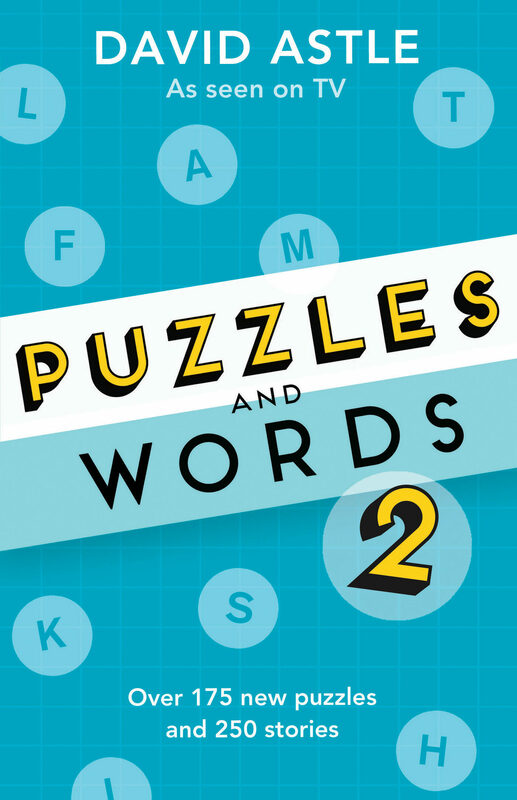 Puzzles and Words 2 is the second pocket-sized puzzle book from Australia's best known puzzle-maker and word nerd, David Astle. There are over 175 original puzzles from anagrams to riddles and quizzes for all ages and all levels. Accompanying these are some 250 of David's entertaining word stories-What does zemblanity mean? How does cosmic link to cosmetic? Where does a seahorse sleep each night with an almond? Puzzles and Words 2 will keep your brain active and entertained for hours. As the Dictionary Guy on Letters and Numbers, and DA in the world of crosswords, David Astle's mania shines in his weekly Wordplay column in The Sydney Morning Herald, and in his cultish blog at www.davidastle.com. His latest book, Cluetopia, celebrates 100 years of the crossword. Otros ebooks de David Astle.